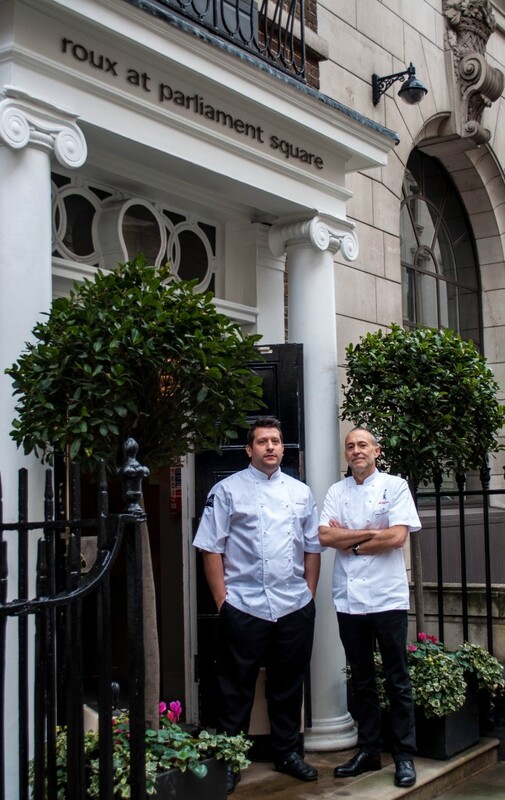 Events by Roux is perfectly positioned in the heart of Westminster at 12 Great George Street in the historic Grade II listed Royal Institution of Chartered Surveyors, beautifully designed by Alfred Waterhouse. 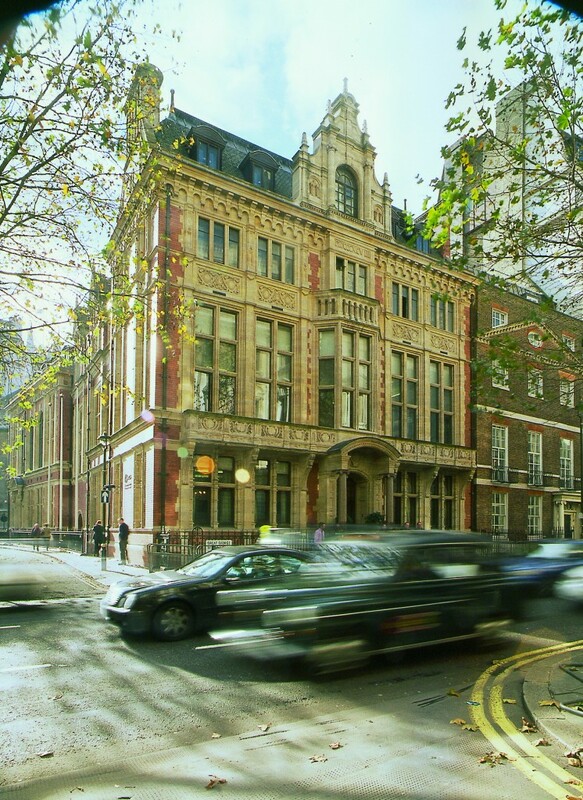 Purpose-built in 1899 and refurbished over recent years, turned into a perfect conference venue at Westminster, offering flexible rooms to cater for any occasion including conferences, meetings, cocktail parties, gala dinners, press events and weddings. 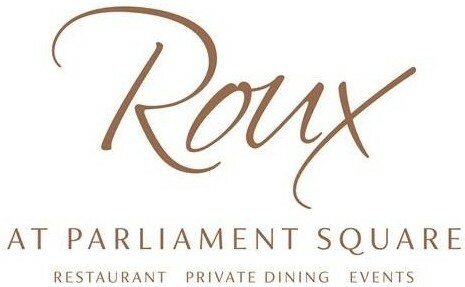 First class catering for your event is provided by the kitchen at Roux at Parliament Square, a fine dining restaurant situated within RICS at Parliament Square, Fronted by Michel Roux Jnr and our Head Chef Steve Groves, winner of MasterChef: The Professionals 2009. 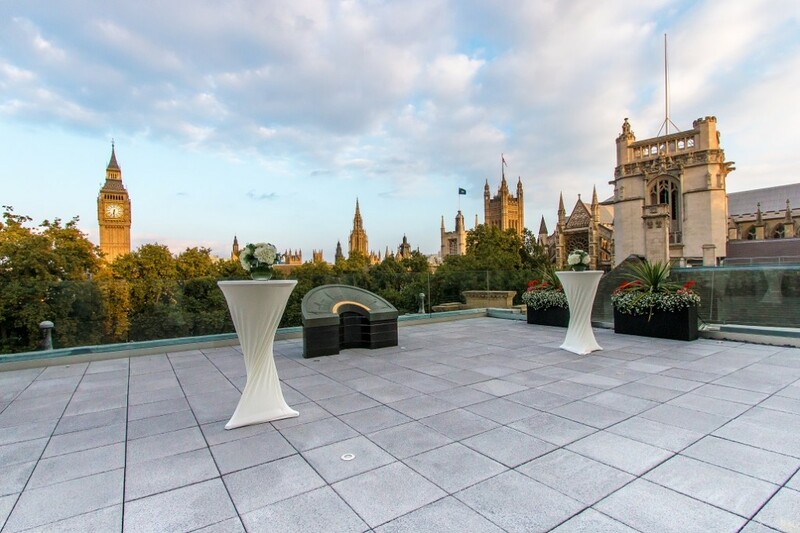 The venue also has a highly sought after panoramic roof terrace boasting breathtaking views overlooking some of London’s most iconic landmarks including Westminster Abbey, Big Ben and the London Eye. 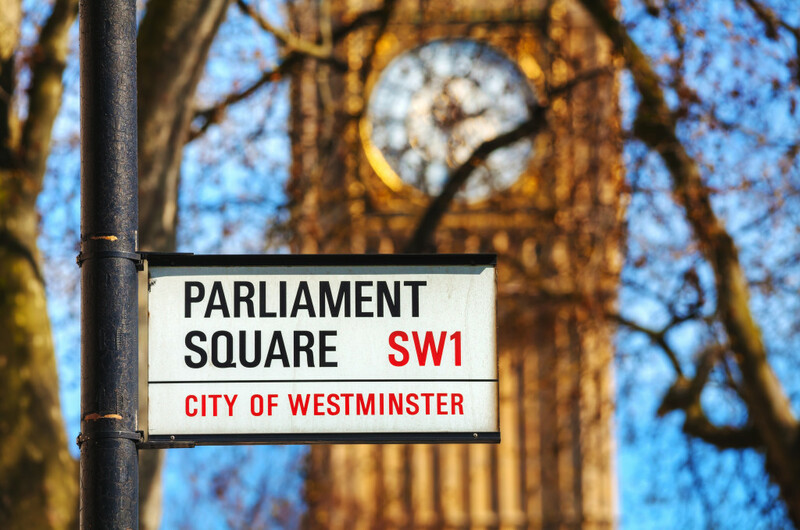 Keep up to date with all the latest news direct from RICS at Parliament Square by submitting your email below.